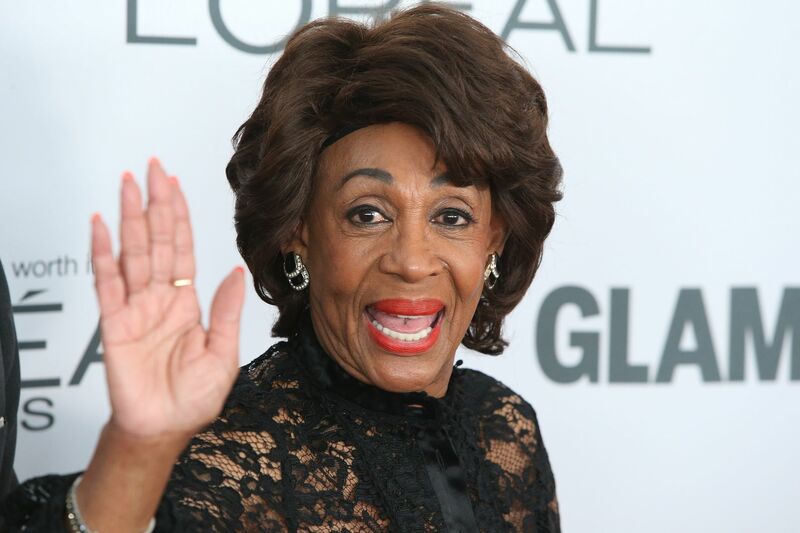 Democratic Representative Maxine Waters was inciting the Trump resistance movement to make it their job to harass and intimidate officials in the Trump Administration. While this kind of behavior is not surprising from “Auntie Maxine,” it should not be encouraged or tolerated. In this moment of heightened polarization and intense intolerance of opposing views, members of Congress should be leaders for change not inciters of the status quo. Following the heckling of Homeland Security Secretary Kirstjen Nielsen and White House senior policy adviser Stephen Miller, at Washington restaurants last week and then Press Secretary Sarah Sanders being booted by the owners of a Virginia restaurant because of her role in the Trump White House, Waters applauded the heckling and harassment. “We're gonna win this battle," Waters said to the crowd. "Because while you try and quote the Bible, Jeff Sessions and others, you really don’t know the Bible. God is on our side. On the side of the children. On the side of what’s right. On the side of what’s honorable. On the side of understanding that if we can’t protect the children, we can’t protect anybody." What makes for exciting rally rhetoric is not just uncivil and divisive, but it could incite people to cross the bounds of respect into violence. It was just a year ago that Rep. Steve Scalise nearly lost his life when a gunman opened fire on the practice field aiming to hurt Republican members of Congress because he was angry with the president. You would expect progressives to be more concerned that others might take the heckling a step too far. @NancyPelosi: In the crucial months ahead, we must strive to make America beautiful again. Trump’s daily lack of civility has provoked responses that are predictable but unacceptable. As we go forward, we must conduct elections in a way that achieves unity from sea to shining sea. Democrats may fear an electoral backlash from Waters’ comments in the midterms or they may just be tired of this rhetoric. There’s growing consensus that disagreement with policies does not justify crossing the lines of civility and safety. This kind of language is not acceptable no matter what side of the aisle it comes from. It’s important that our leaders from both sides call it out. In a response to Waters, President Trump made fun of her IQ while warning her not to incite violence. The joke about her intelligence was uncalled for and unnecessary. Perhaps there’s some hope to come out of all of this. Finally, even opponents of the Trump Administration realize that their hatred and vitriol can be taken too far. Hopefully, people will come to their senses before it’s too late.